The digital world continues to witness new technologies every day, helping small to mid-sized businesses conduct business 24×7 and reach customers instantly. But at the same time, they are highly targeted for security hacks and breaches which harms their business. Cyber attacks and security breaches are the two concerns for many enterprises. According to Juniper Research, “The rapid digitization of consumers’ lives and enterprise records will increase the cost of data breaches to $2.1 trillion globally by 2019, increasing to almost four times the estimated cost of breaches in 2015”. SMBs, as a result, tend to become an attractive target for hackers who want to tap into the profitable black market. And, small businesses using open source platforms are highly susceptible to such hacks. 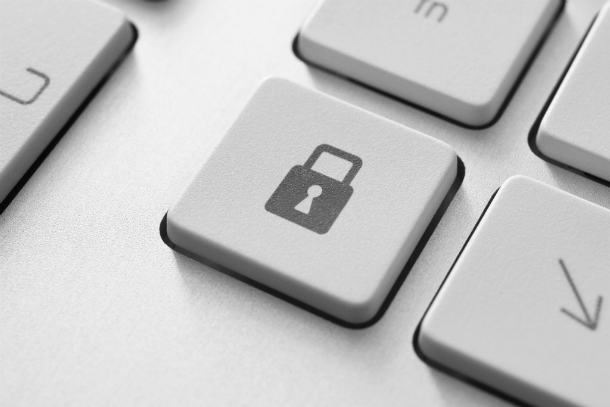 But how can SMBs protect their confidential business data while preventing security breaches? Here are seven tips that can help them strengthen their data breach protection and ensure data security. Evaluate the Procedures & Reduce Data: It is essential to evaluate all your assets and assess them in order to identify the major risks affecting your enterprise data. Reduce the amount of information that is easily accessible. Only keep the data that is of utmost requirement and get rid of the paper documents, disks, CDs, and DVDs appropriately. You also have the access to your business’ email infrastructure, ID system, and browser vulnerability. Avoid using Social Insurance numbers as an employee ID or for your client’s account. Backup: Literally backup everything – all your documents, customer and employee information. Make it an ongoing part of your business process. 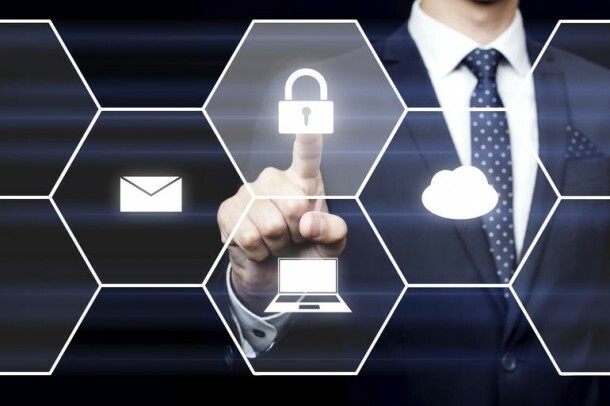 Even if you’re operating a cloud-based business, ensure that you leverage best cloud backup solutions that scans your data for files worthy of backup and encrypts it for security. Think Beyond Passwords: Avoid reusing passwords and never trust any website that claims to store it securely. Set up two-factor authentication for every online business account to increase its security. The two-factor authentication ensures that only you know your passwords and adds an extra layer of security by verifying your identity via sending a token to your email or mobile number. Consider Payment Process Outsourcing & Have Security Incident Response Process: It is recommended to avoid doing business transactions using credit cards by yourself. While requesting or transferring web payments to any reputed vendor, the credit card details are at a high risk. So, allow a dedicated security staff to carry out such transactions as they have the ability to protect the data better. Moreover, effective security control and trained personnel paired with Security Incident Response process can quickly prevent your business in case of any security threat. Separate Financial Activity From Social Media Activity: If you use one dedicated device for all your financial, email and social media activities you may have to compromise with your sensitive business accounts and banking details in case your device is infected through social media. You must utilize separate dedicated devices for all the financial activities, email and social media activities to protect your business data from hackers. Restrict Non-Encrypted Data Transmission: All your data must be encrypted which also includes “at motion” and the “rest” data. 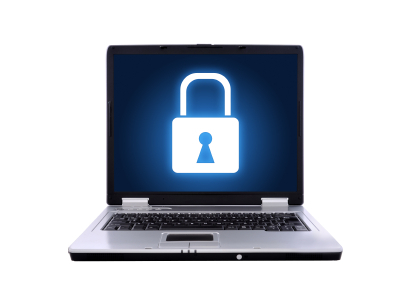 Do not forget to encrypt all your company emails, especially the ones that include personal information. Also, avoid using public Wi-Fi networks as hackers intercept data through such channels. Secure Your Computers and Operating Systems: Implement password protection and “time-out” function for all your business computers. Mandate strong password requirements that need to be changed over a period of time frequently. Ensure that you keep your operating systems updated with the essential security enhancements as hackers can easily break into your older operating systems. The sooner you follow the above-mentioned cyber security protection tips, the more you will be prepared to mitigate against the possible hacking activities. Rishabh Software offers IT infrastructure and security services through its team of advanced IT security experts and safeguards your enterprise data from any potential attacks. Know more about the mobile security myths for BYOD and enterprise apps.